Silvio Marcacci is Energy Innovation’s Communications Director, where he leads media relations as well as communications outreach and strategy, supporting all of the firm’s policy programs. 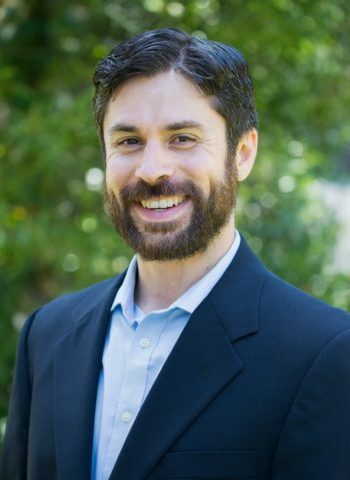 Silvio has more than a decade of experience in media relations and communications, and has been a bylined columnist at media outlets including Forbes, Greentech Media, CleanTechnica, and Energy Collective. Prior to joining Energy Innovation, Silvio was the founder and principal of Marcacci Communications, an independent public relations company that specialized in promoting clean energy deployment and climate change policy solutions, from 2012-2017. In this role he developed comprehensive communications plans, secured top-tier print and broadcast media coverage, and led video and infographic production for multiple clients. His additional communications experience includes serving as the director of public relations for energyNOW!, a television show covering energy and climate issues on Bloomberg TV. There, Silvio helped build an audience of several hundred thousand broadcast and online viewers per month, negotiated promotional partnerships with other news outlets, produced and edited scores of news segments and video interviews, and secured show coverage in national outlets. Silvio began his public relations career in the Washington, D.C. office of international public relations firm Fleishman-Hillard, where he managed multiple award-winning campaigns for clients in the energy and sustainability industries. Silvio started his career in New Jersey government and Democratic politics, including work as a spokesperson and constituent relations director for a governor and county executive, and as a field director for several statewide and local campaigns. He graduated with honors from Rutgers University with a dual B.S. in history and political science. Levelized Cost Of Energy For Wind And Solar Continue To Drop Below Fossil Fuels. 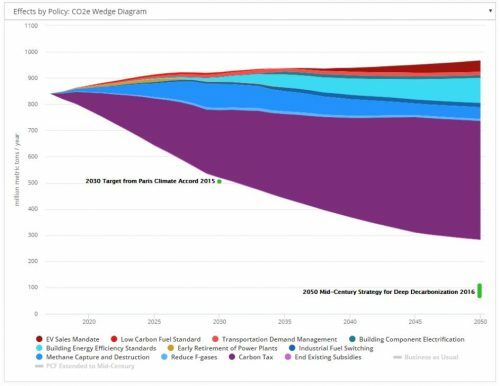 What Barriers Remain For A Low-Carbon Grid? U.S. Utilities Want Carbon Pricing And Stable Policy. That's Bad News For Trump's Agenda. Utilities Closed Dozens of Coal Plants In 2017. Here Are The Six Most Important. Hurricanes Harvey and Irma Show U.S. Must Boost Grid Resiliency. Energy Storage Is Doing Just That.